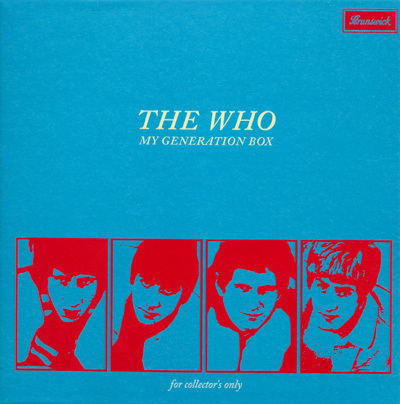 Cardboard sleeve reissue from Capability Brown. Cardboard sleeve faithfully replicates the original LP design. Part of a two-album Capability Brown cardboard sleeve reissue series featuring albums "From Scratch" and "Voice." 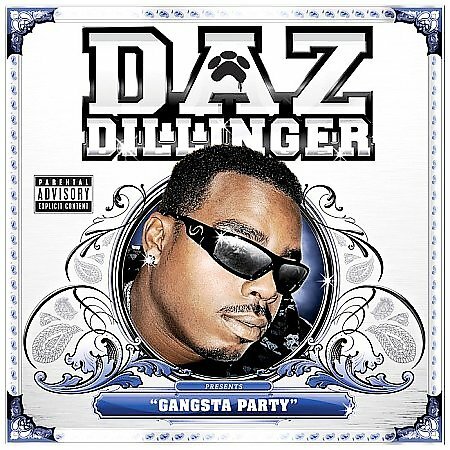 Gangsta Party is the ninth studio album by rapper Daz Dillinger. It was released independently on High Powered Music and is Dillinger's only album on this label. The album peaked at number 82 on the Top R&B/Hip-Hop Albums Chart. Gangsta Crunk is the seventh studio album by rapper Daz Dillinger. 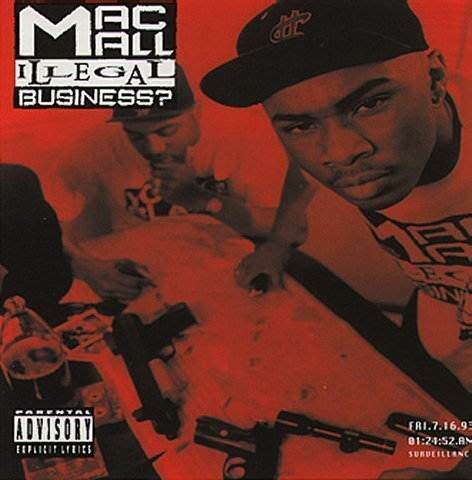 It was released on May 13, 2005 through Gangsta Advisory Records.